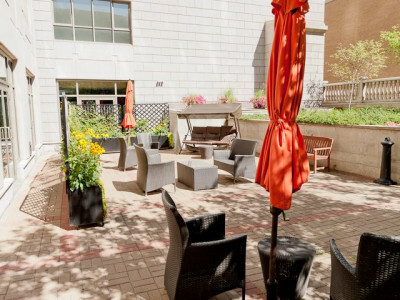 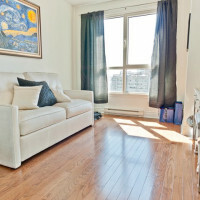 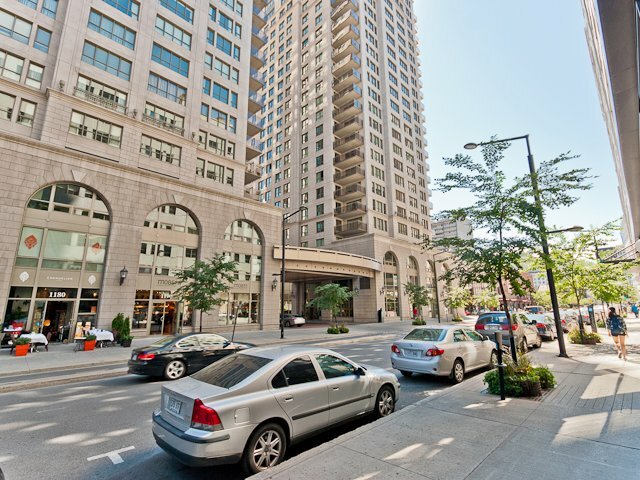 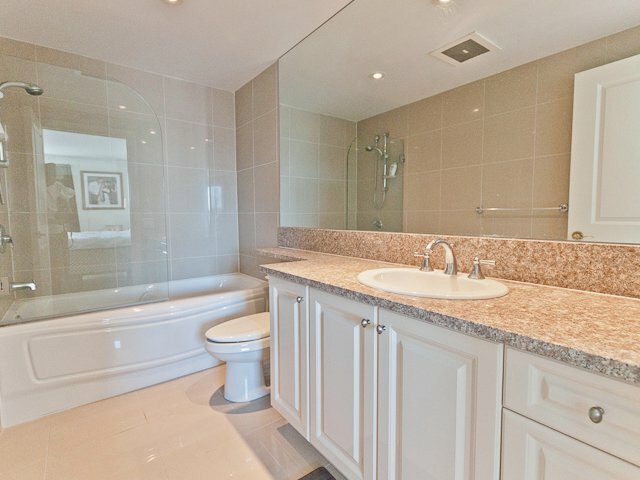 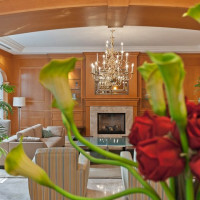 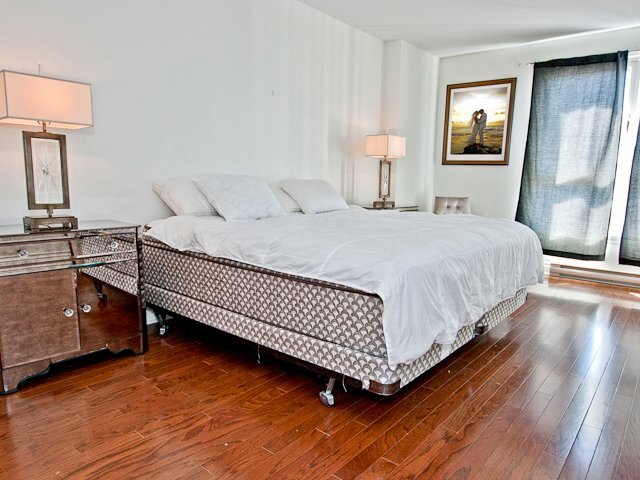 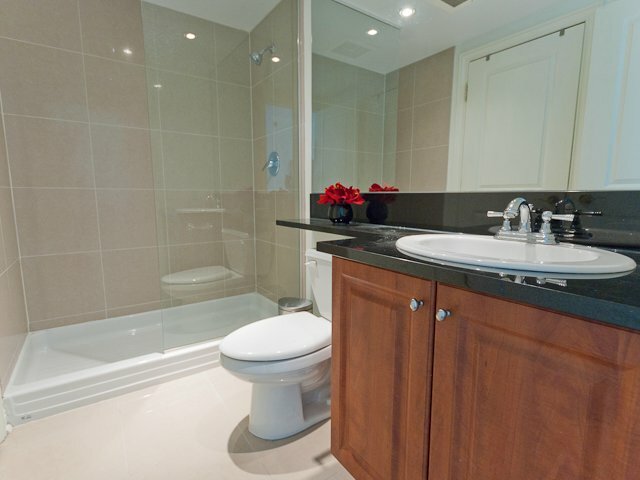 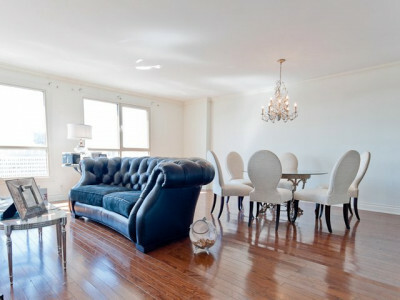 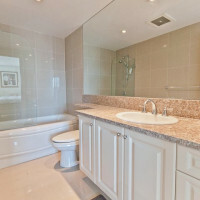 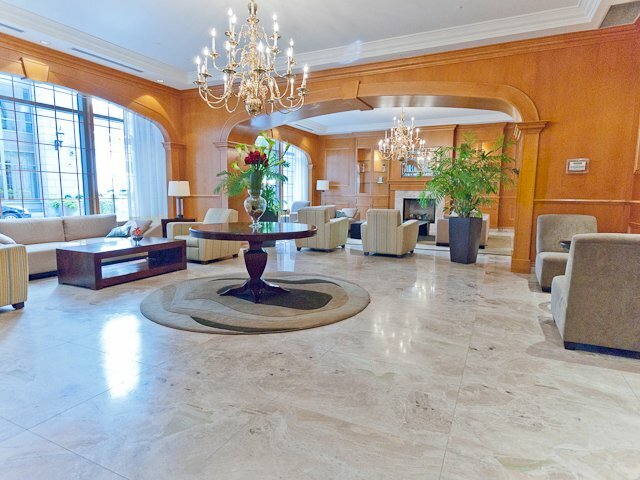 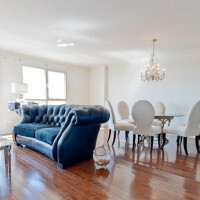 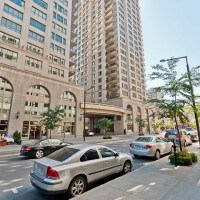 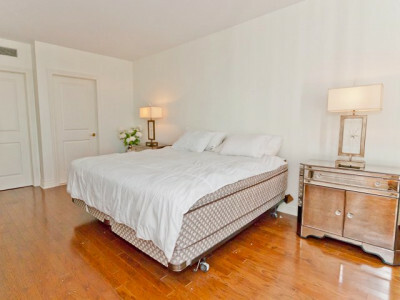 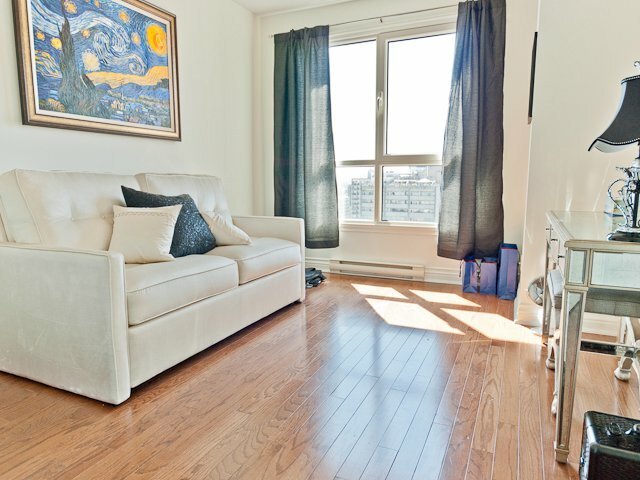 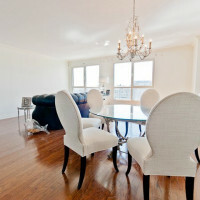 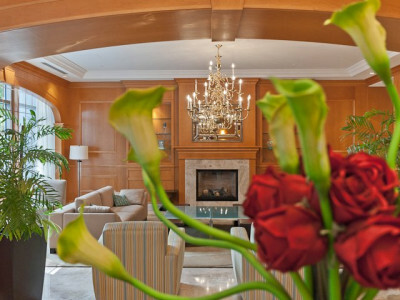 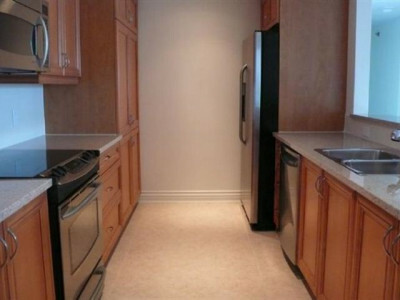 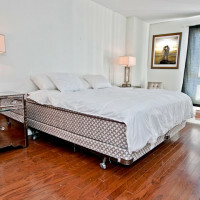 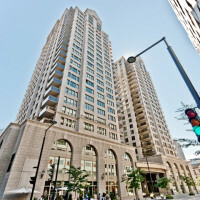 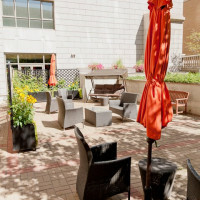 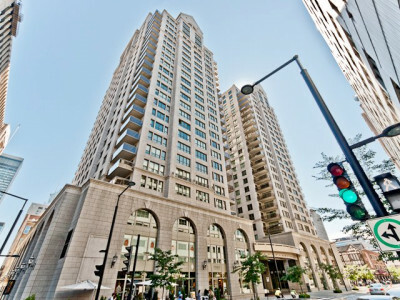 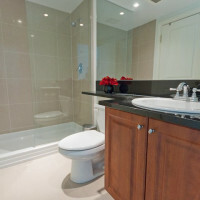 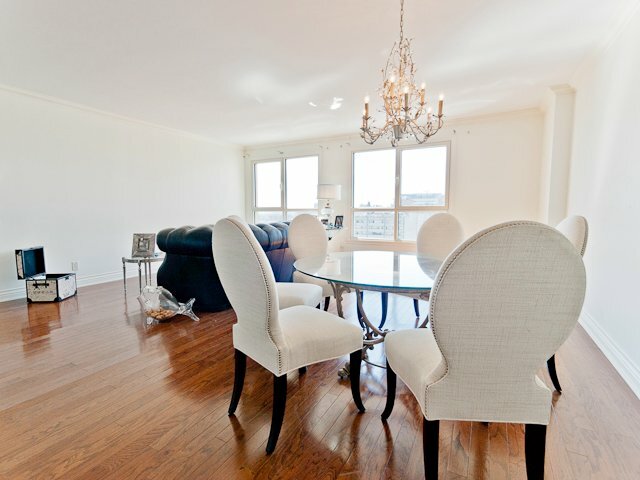 Located in the heart of downtown, this prestigious address has all to offer. 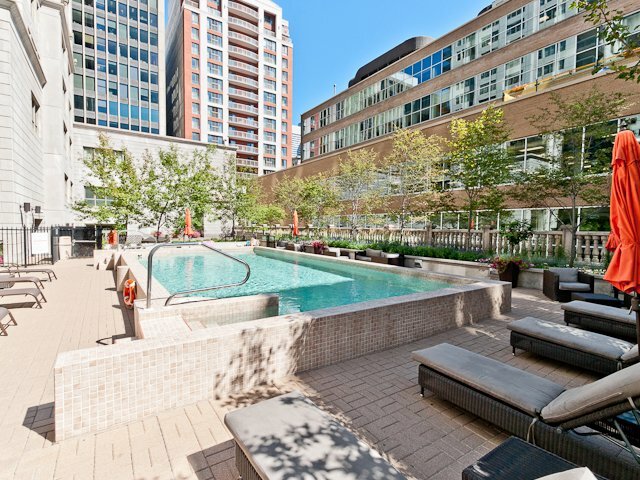 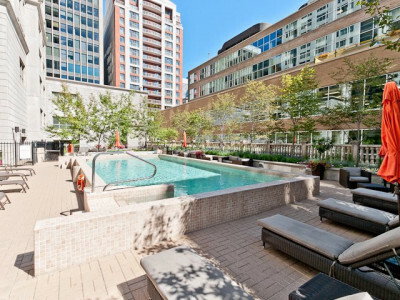 this gorgeous sun drenched, spacious luxurious condo boasts hardwood floors, stainless steel appliances, granite kitchen counter-top, 24 hour concierge/security, indoor parking, sauna, gym, heated pool. 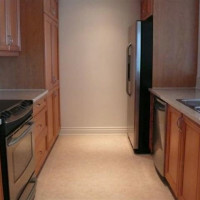 close to all the amenities, shops and downtown living!